After President Barack Obama said he would accept a peaceful nuclear program from Iran, including modest uranium enrichment, U.S. congressmen on the Homeland Security and Intelligence committees agreed Sunday that the concession complicates further negotiations. "We can envision a comprehensive agreement that involves extraordinary constraints and verification mechanisms and intrusive inspections but permits Iran to have a peaceful nuclear program," Obama said Saturday at the Brookings Institution's Saban Forum in Washington. A general view of the heavy water plant in Arak, 320 kms south of Tehran. 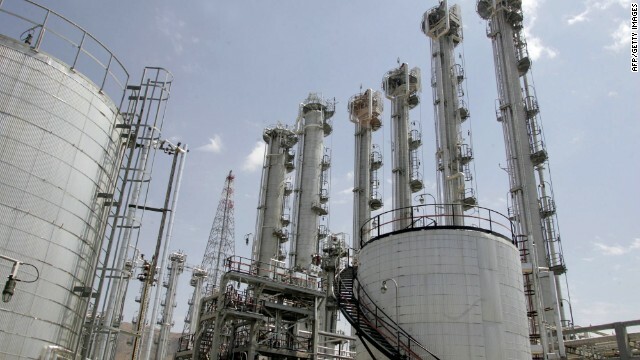 Iran's nuclear reactor being built at Arak figures highly in the discussions. 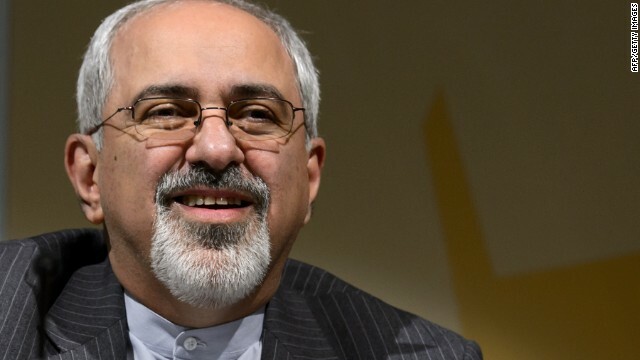 Iran and world powers are resuming talks in Geneva amid high hopes that a diplomatic solution to Iran's nuclear program will finally be reached. But while the P5+1 - the U.S., UK, France, Russia, China and Germany - and Iran appear to be closer than ever to striking a deal, there are still a lot of details to iron out. Read our explainer to get up to speed on 60 years' worth of nuclear history in Iran. The United States would be prepared to consider relaxing certain sanctions on Iran if it engaged in confidence-building steps to prove its sincerity to negotiate over its disputed nuclear program, a top State Department official said Thursday. 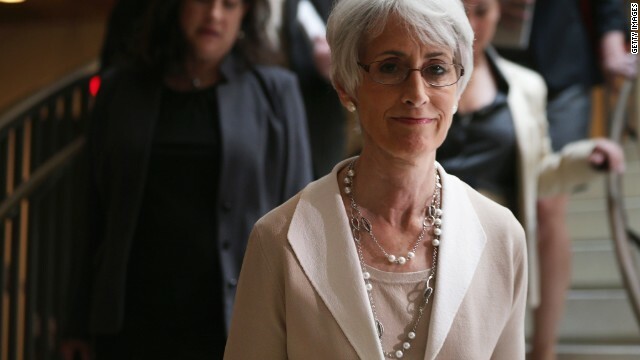 "There may be some elements that we can do initially if they take verifiable, concrete actions that will put time on the clock that are reversible or in fact don't go to any of the key sanctions that have brought them to the table," Under Secretary of State Wendy Sherman said in testimony before the Senate Foreign Relations Committee. 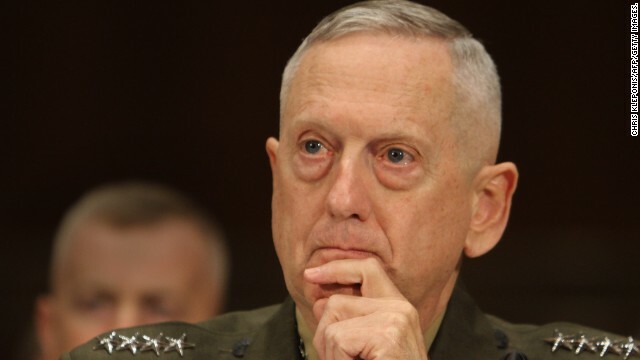 Sherman made clear the entire sanctions regime targeting Iran would not be lifted "any time soon" unless the entire litany of concerns about Iran's nuclear program were fully addressed. Iran's recent opening and seeming willingness to negotiate seriously over its nuclear program is believed to be a result of crippling sanctions on its economy. Many of those who work at the Treasury Department enforcing sanctions on Iran have been furloughed. As the Obama administration tests the sincerity of Iran's recent diplomatic outreach, many of the people charged with keeping up pressure on the regime are off the job, having been furloughed in the current government shutdown. A spokesperson from the Treasury Department told CNN the department had to furlough "nearly all its staff" at the Office of Foreign Assets Control, which oversees enforcement of U.S. sanctions. As a result of the furloughs, the department is currently unable to sustain its core functions of issuing new sanctions against individuals and entities deemed to be assisting the governments of Iran or Syria, as well as terrorist organizations, narcotics cartels, or proliferators of weapons of mass destruction. The current sanctions regime directed at Iran over its disputed nuclear program has significantly weakened the Iranian economy, and is believed to be the main impetus behind the outreach by new Iranian President Hassan Rouhani. The United States imposed new sanctions on Iran on Friday in an effort to further squeeze its crippled economy and pressure Tehran into curbing its nuclear ambitions. The latest Treasury Department action targets the petrochemical industry, Iran's second-highest source of revenue after oil production, which is also under sanctions. Treasury targeted eight companies under the authority of an executive order signed by President Barack Obama last year to stem the flow of money that can be diverted to Iran's nuclear program. 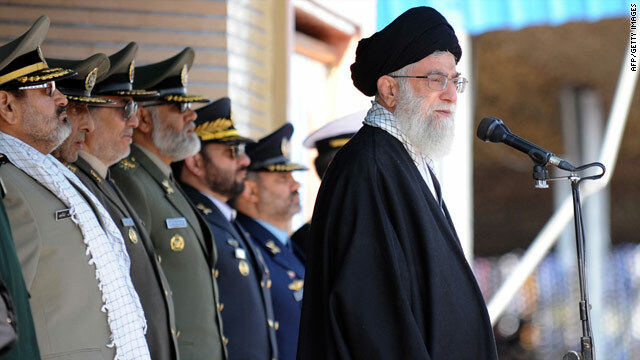 Western powers believe Iran is aiming to develop a nuclear weapon. Iran says its intentions are peaceful. 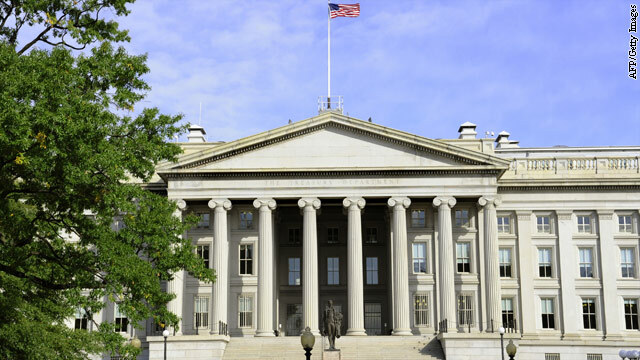 The Treasury Department announced sanctions Thursday against a Greek businessman for his alleged dealings with Iranian oil. The U.S. Treasury Department on Thursday detailed what it called an "intricate Iranian scheme" helped by a Greek shipping magnate in an effort to avoid oil export sanctions. Dimitris Cambis established a network of front companies to purchase multiple oil tankers in an elaborate scheme to disguise the origin of Iranian oil, the Treasury Department said. "Today we are lifting the veil on an intricate Iranian scheme that was designed to evade international oil sanctions," David S. Cohen, Treasury under secretary for terrorism and financial intelligence, said in a written statement. "We will continue to expose deceptive Iranian practices, and to sanction those individuals and entities who participate in these schemes." 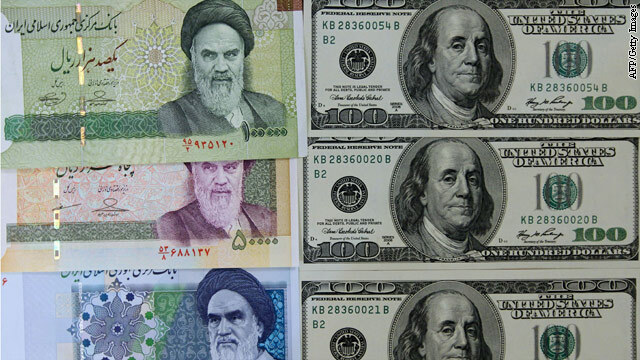 The U.S. Treasury alerted global financial firms on Thursday to watch out for any attempts by Iran to evade economic sanctions as they get tougher. "The practices involve the use of third-country exchange houses or trading companies that are acting as money transmitters to process funds transfers through the United States in support of business with Iran," that are not exempted or authorized, the Office of Foreign Assets Control said in an advisory. Adam Szubin, the OFAC director, told reporters the trend is not limited to any one country. But he said the tactic showed the steps Iran is taking to access foreign currency reserves after most of the large banks it dealt with in the past have been blacklisted by ongoing sanctions aimed at bringing it to the negotiating table over its disputed nuclear program.